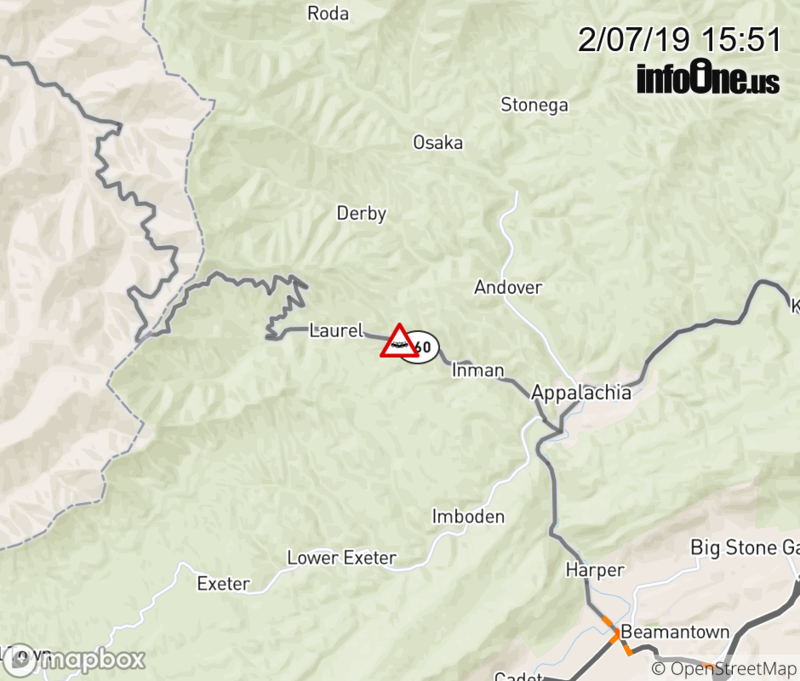 On VA-160 in the Town of Appalachia, in the vicinity of County/City/Town Line: APPALACHIA, motorists can expect delays due to a tractor trailer accident. All West lanes are closed. All East lanes are closed..